Memoirs of London from 1960′s to Present Day is a fascinating history of London during the last several exciting decades. It covers such diverse topics as politics, fashion, music and memorable events. The author offers her personal perspective from the time she moved out of the North East of Yorkshire in the 1960′s and into North West London, where she married a film director, had three children and led a colourful life. The author’s experiences are presented in an anecdotal format that addresses topics such as friends, local gossip and events. 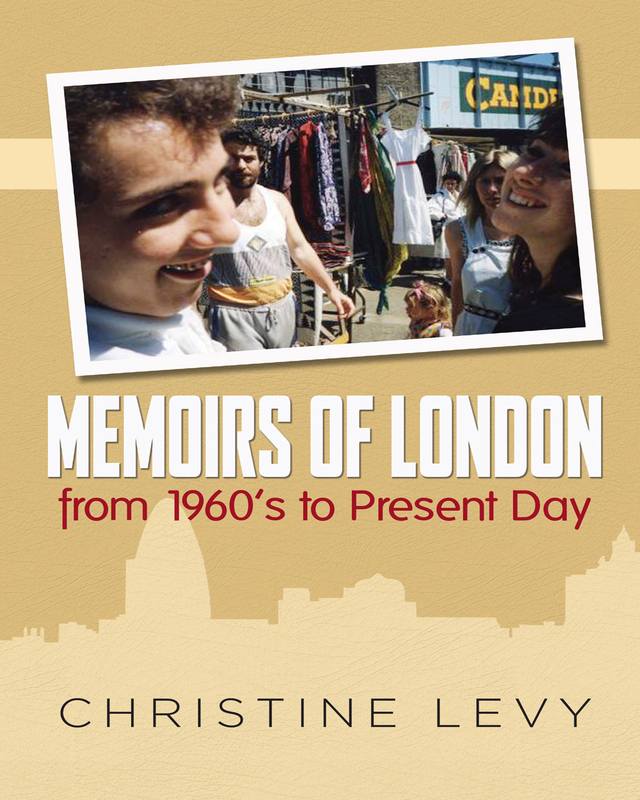 This book will appeal to people who know and remember London from the 1960’s to the present, as well as anyone else who is interested in how Londoners live and survive their hectic work and social lives. Keywords:- Tower, Bridge, Palace, Gallery, Shop, Cafe, River. Genres:- Biography & Autobiography, Personal Memoirs, History, Europe, Great Britain.